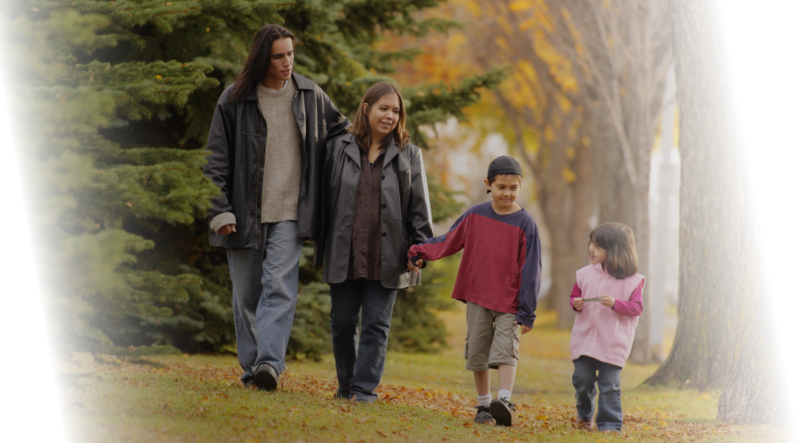 We’re an interdenominational ministry seeking to fulfill the Great Commission of Jesus Christ among and in partnership with the Aboriginal Peoples of Canada. Our Vision: by faith to establish strong indigenous multiplying churches. We hope our web site helps give you a glimpse of who we are and what we do. Please don’t hesitate to contact us. FirstStory Ministries is a new church multiplying action plan we’re excited about! It’s a ministry of Ethnos Canada working in cooperation with NCEM. Click the above link and find out more! 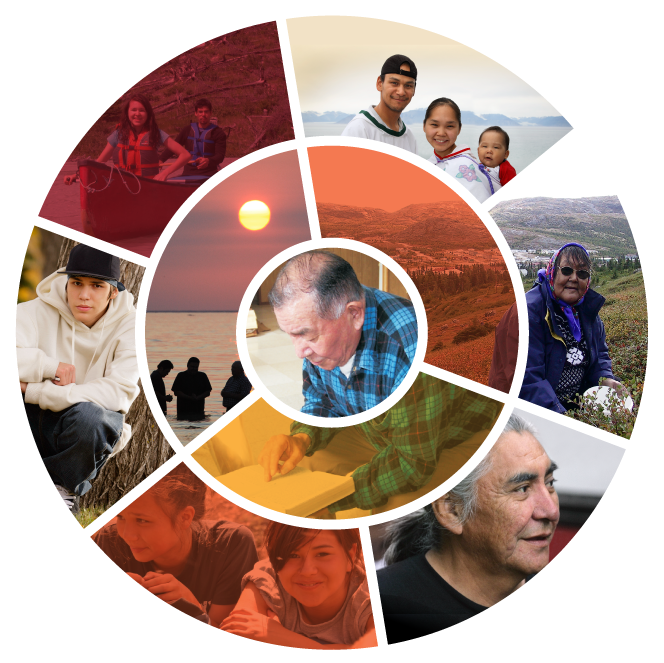 Help bring the Good News to Canada’s First Peoples! Be part of God’s work among First Peoples through prayer! “As our friend’s last days of work were completed, no one celebrated all the years of service given,” writes missionary Ruth Anna Dana. Read these stories and more in our latest Northern Lights magazine online. 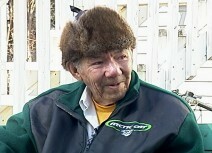 Art Acton was not likely to meet anyone he could call his elder, at least not age-wise. Terri Omani shares about her unstable family situation while growing up. When she went to Bible camp she discovered more about Jesus and how He was reaching out to her. She tells how important Bible camp was for her, and how she has served at Big River Bible Camp as a program director. Dr. Gary Parker teaches about the degeneration of all life on earth following the Fall of Man, even explaining why dinosaurs died out. This program encourages us to trust in the Lord and to anticipate the Day when His people will no longer have to deal with the many consequences of sin. Gilbert & Laura Bekkatla’s oldest son was killed in an accident. While still grieving his loss, they seek comfort from the Lord. Because of their son’s faith in Christ, and because of the promised resurrection, they look forward to seeing him again. With various Scripture verses, Fred Evans explains the nature of this prophetic event. Dr. Gary Parker explains how studying the Grand Canyon and how it was formed shows evidence for the Biblical account of Noah’s Flood. This should cause us to marvel at our great Creator who left His footprints everywhere, and should cause us to want to know Him. Watch online now, or check our television broadcast schedule.